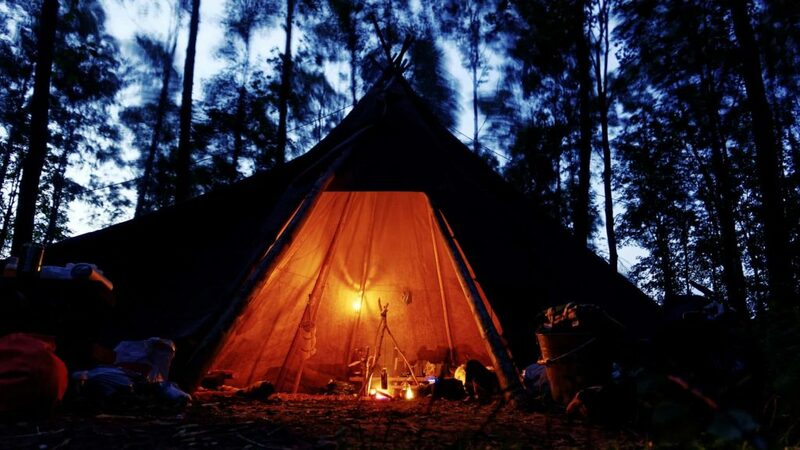 How many times have you gone camping with one or two basic flashlights instead of a camping lantern? It’s not so enjoyable because flashlights can be clunky and fail to produce a good amount of light. We’ve all been there. Struggling to set up at night with a tactical flashlight shoved between our head and shoulder, fumbling around. No fun. A camping lantern is the better alternative. Lanterns provide 360-degree illumination and are hands-free. The light output for lanterns vary by model but you can be sure you’ll see more with a lantern compared to a flashlight or headlamp. A Solar lantern for camping allows you to recharge the lantern and other USB devices with the sun. What makes for a good camping lantern you ask? We can go ahead and throw out the candle lantern because it relies on, well, a candle for the illumination. This type of camping lantern is okay at best, especially if you want something simple, but it’s not too practical for most purposes and you won’t be getting much heat out of it if that was the intent. These fuel powered lanterns are ideal for those that need something rugged and long-lasting. 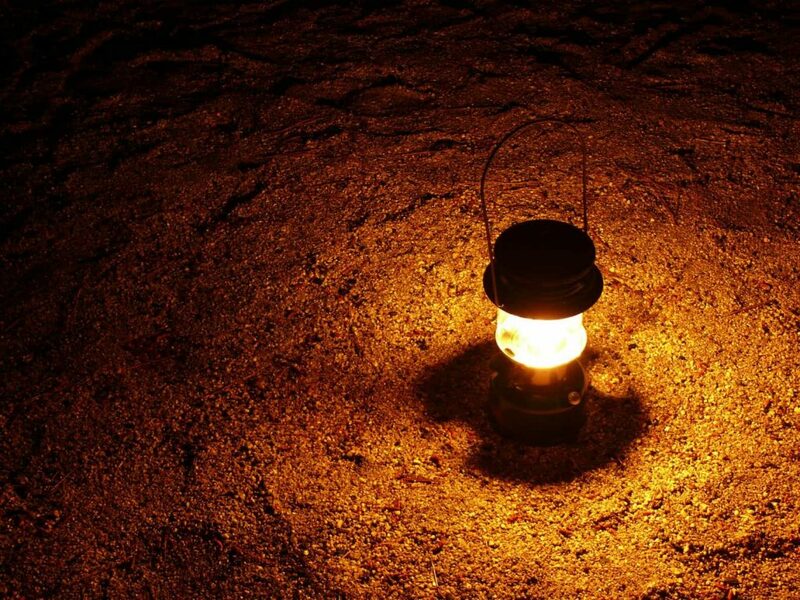 If you want the best light output — a fuel powered camping lantern is the obvious choice. 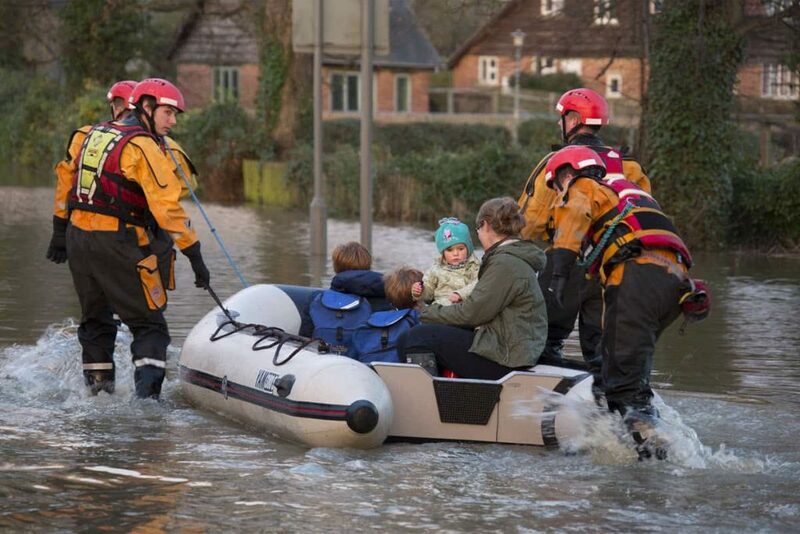 The only real downsides to a fuel powered lantern are that the fuel can be messy to work with, units are heavier compared to other types, and they come at a higher price. 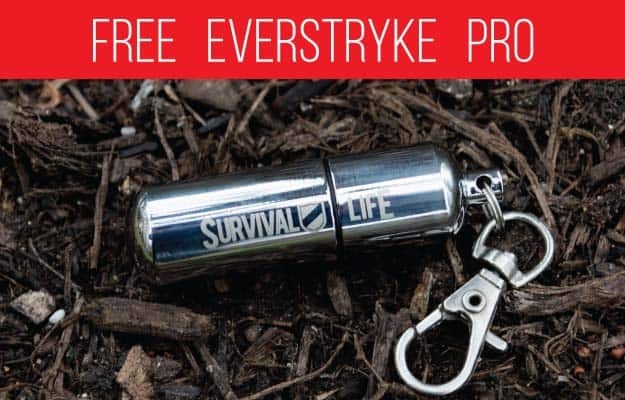 Tip: Don’t forget to bring a waterproof survival lighter free Everstryke Pro as a back-up way to light your lantern (or start a fire). Electric lanterns use batteries and a LED bulb. These bulbs are cool-to-the-touch so there is no worry about potential fire hazards. The small form factors also mean the unit is light and durable. The downsides to an electric lantern are that they do not produce the same level of light as you’d find in the fuel powered ones. Also, if the unit does not have rechargeable capabilities then it means you’re going to be producing a lot of waste from the dead batteries (not to mention the cost of buying all those). Durability – How much of a beating it can take when you’re roughing it. Check out this collapsible hockey-puck sized LED Camping Lantern, It’s Free! This hybeam poplamp quickly converts from an LED flashlight into a camping lantern, and then back again with just a quick little twist. It pumps out an ultra-bright 300 lumens, which is more than enough to light-up your tent or an entire room. This cool little camping lantern also has a built in strobe light that sends out the international SOS distress signal which could save your live in an emergency situation. 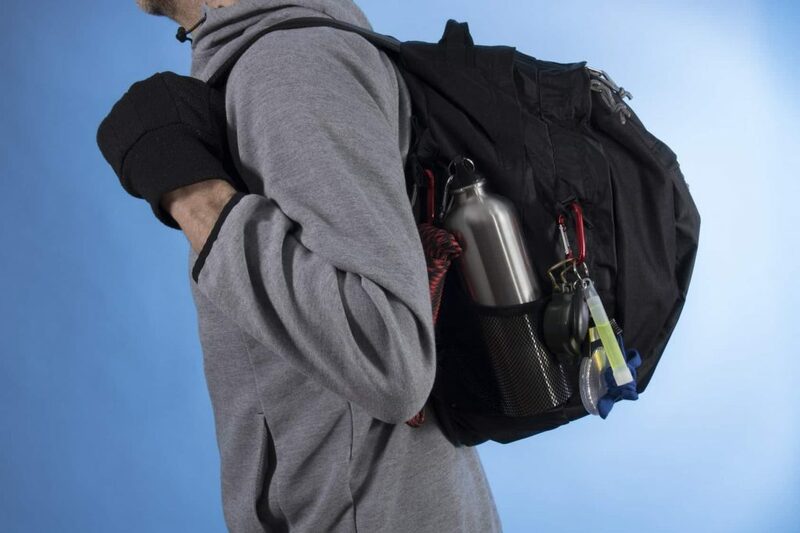 Plus, it quickly collapses into the size of a hockey puck when not in use, and only weighs 4 ounces so it’s very compact and light… simply toss it into your bug out bag or pack and you won’t even know it’s there, until you need it! You can get it for free as part of this special limited time offer. 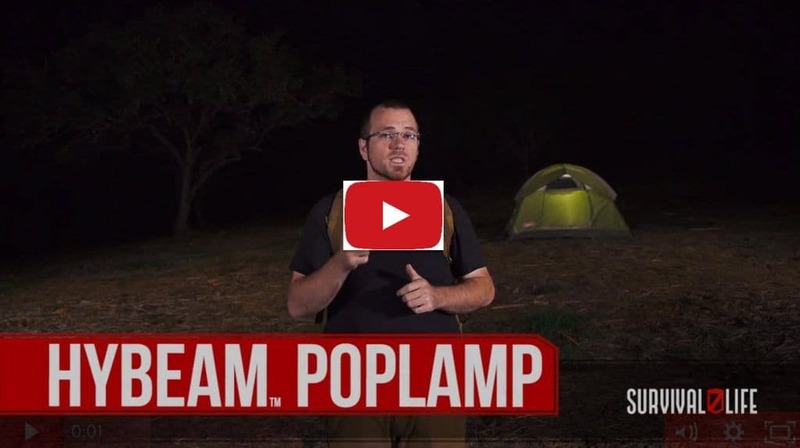 The hybeam poplamp camping lantern is and our other free survival gear is free. 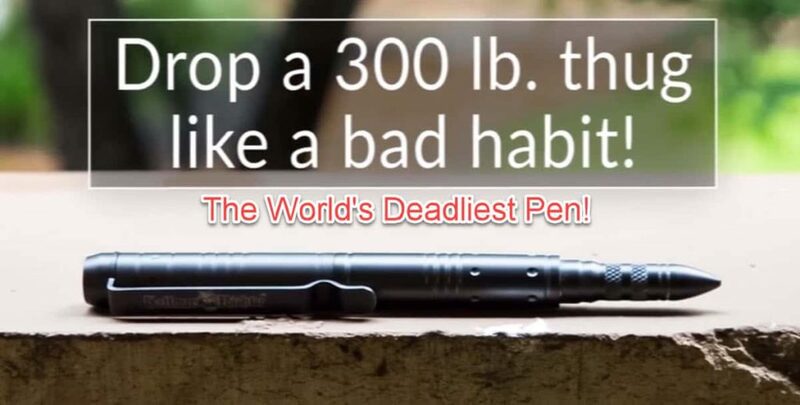 However, this blog is supported by ads and affiliate promotions so I may earn a commission if you decide to invest in some cool outdoor survival gear based on my recommendation.